Mount Mansfield is the highest mountain in Vermont with a summit that peaks at 4,393 feet (1,339 m) above sea level. The summit located within the town of Underhill in Chittenden County; the ridgeline, including some secondary peaks, extends into the town of Stowe, and the mountain's flanks also reach into the town of Cambridge. When viewed from the east or west, this mountain has the appearance of a (quite elongated) human profile, with distinct forehead, nose, lips, chin, and Adam's apple. These features are most distinct when viewed from the east; unlike most human faces, the chin is the highest point. 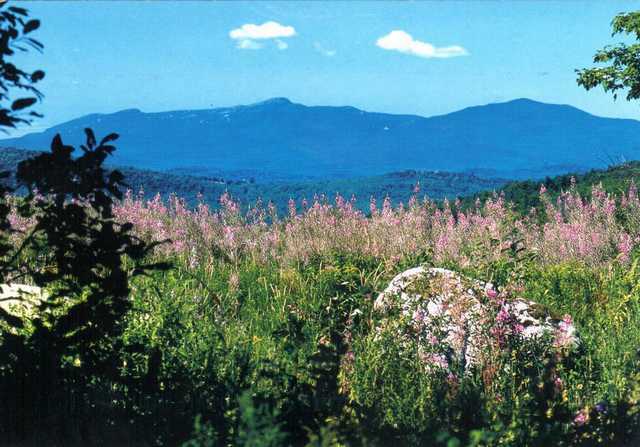 Mount Mansfield is one of three spots in Vermont where true alpine tundra survives from the Ice Ages. A few acres exist on Camel's Hump and Mount Abraham nearby and to the south, but Mount Mansfield's summit still holds about 200 acres (81 ha).